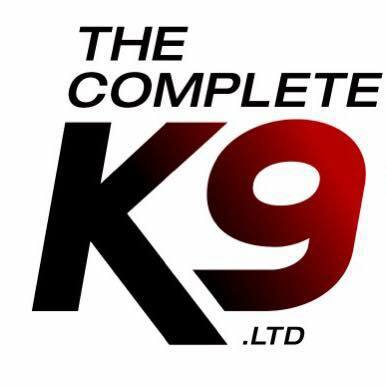 The Complete K9 is based out of Lacombe, Alberta. 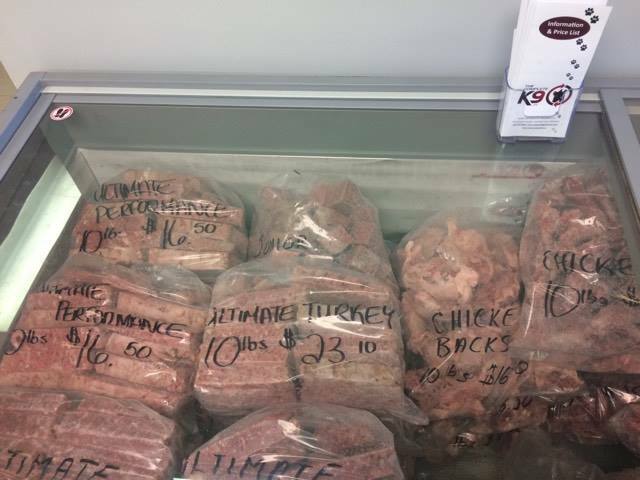 They have local and surrounding area deliveries, as well as pick up at their rural location. 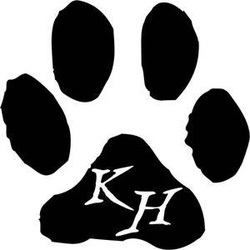 We are a proud supporter of a raw food diet, and The Complete K9 offers this type of diet at an affordable rate. They also have a wide range of raw bones for your tenacious chewer, or to keep your pup busy! Please see their website for contact information, and accurate prices.